You Don't Bring Me Flowers | What if I Never Get a Valentine's Day? My husband doesn’t recognize Valentine’s Day in any way. I tell myself it’s not a big deal, but every year I become upset and angry when I see my friends getting cards, flowers, and dinners out. I don’t know how to make him understand that it’s important to me, even if it’s not important to him. What do I do? First, what have you done to openly and respectfully share these desires with him? You mentioned that you “become angry and upset” but “don’t know how to make him understand” your feelings. Is it possible that he’s still unaware of just how important this day is to you or what you expect from him? In either case, it’s important to give him the benefit of the doubt until you’ve done this because demanding that he perform on Valentine’s Day will become a check-the-box exercise that defeats the purpose of having him demonstrate his love in wonderful and surprising ways every year. Second, it’s possible that there’s a reason – unrelated to you – that he chooses not to recognize Valentine’s Day. We’ve all known people who have been dumped or disappointed on a special day and it only takes one of these instances to turn one off. If he recognizes other milestones in your life such as birthdays and anniversaries, this may provide a clue. Instead of accusing him of neglecting your needs, gently probe for more information and show compassion and empathy if he opens up. Third, Valentine’s Day goes both ways! Do you do anything for him on the big day? Some women expect Valentine’s Day to be a one-way outpouring of affection but it’s important that you show him that he’s your Valentine too – and doing something unexpected or special for him may be all it takes to get him started. 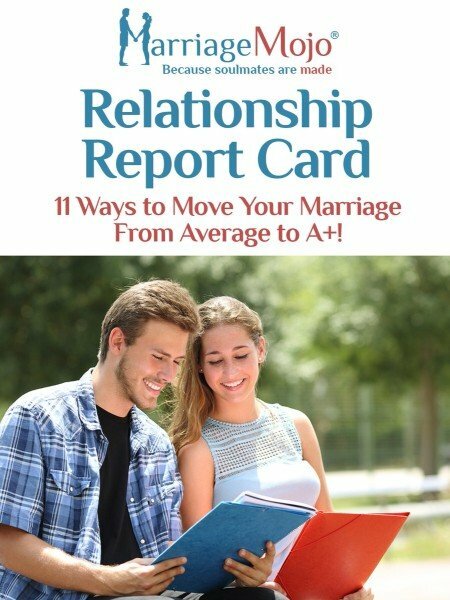 Going above and beyond without expecting anything in return is the real deal and will show the kind of love to your husband that may inspire him to reciprocate. Fourth, take stock of the rest of your relationship. If he is a stellar husband in other ways, count yourself blessed and don’t forget to thank him for all the ways – big and small – he shows up for you. Show him some grace (def: unmerited or undeserved favor) and I think you will feel much better, even if you don’t have the type of Valentine’s Day to write home about . . . THIS year. Fifth, do something nice for yourself! Thank God, there’s no Valentine’s police. Who says you can’t recognize the unique, amazing, and wonderful person you are?! Plan a fun evening out with some single friends. Send yourself flowers, pick up some of your favorite chocolate truffles on the way home, put an encouraging or funny card in the mail to yourself, or curl up in front of the fireplace with that juicy novel you’ve been dying to conquer. Be your own best friend and then bring that person to your marriage. If you still find you need to improve your communication and reconnect as friends or lovers on Valentine’s Day . . . or any other day of the year, consider reaching out! We’re standing by to hear from you.